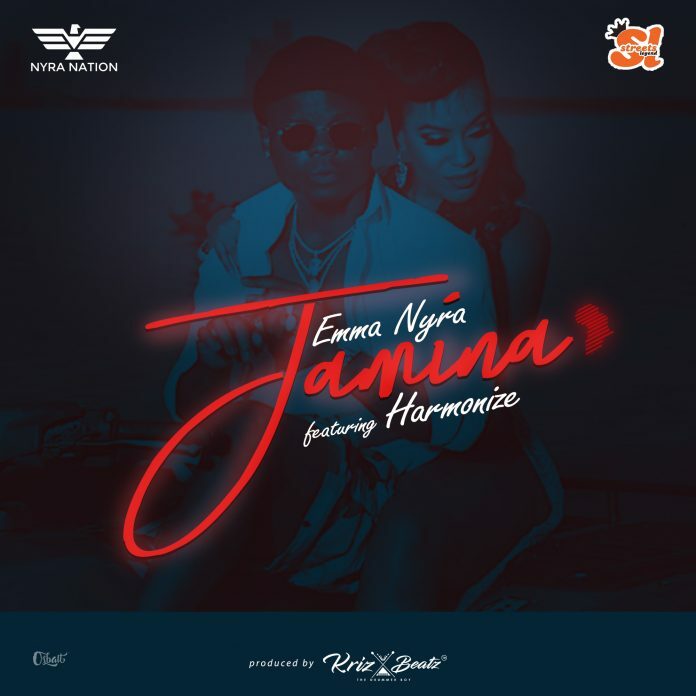 Nyra Nation presents the remix of Emma Nyra‘s single Jamina as her first single of the year and it features East Africa’s Tanzanian superstar, Harmonize. Emma Nyra recently signed a management and partnership deal with Streets Legend, who would be overseeing her affair under her own independent label, Nyra Nation. She will be working on a lot of music with Krizbeatz on her debut album.